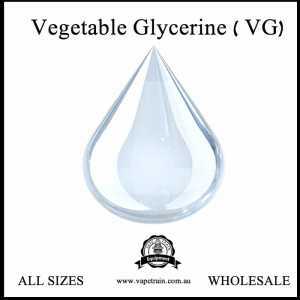 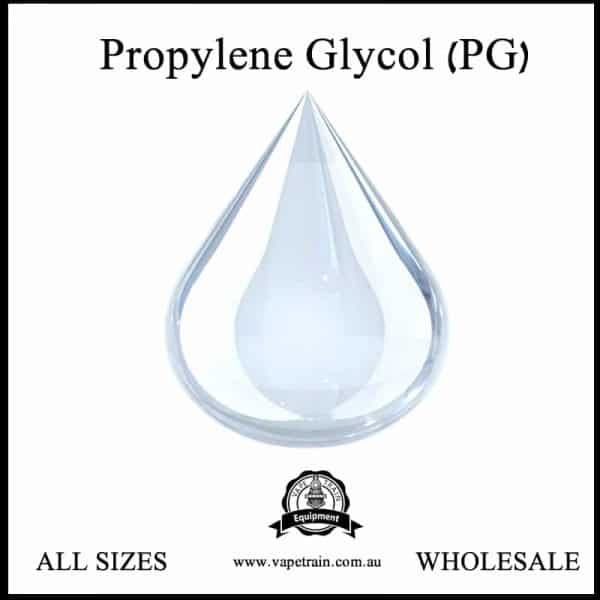 Vape Train’s Bulk Wholesale PG Propylene Glycol is the cost effective way to buy ingredients to make your own liquid. 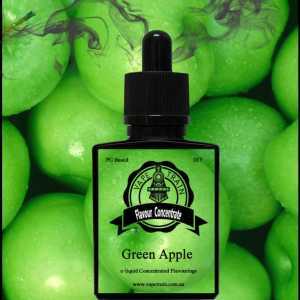 Vape train also offers various blends to accommodate any mixers needs. 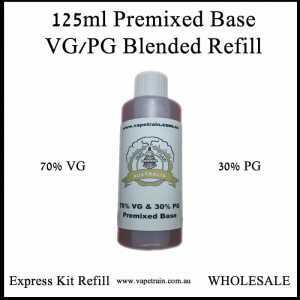 Save time & money getting the right blend for your e-liquid recipes.